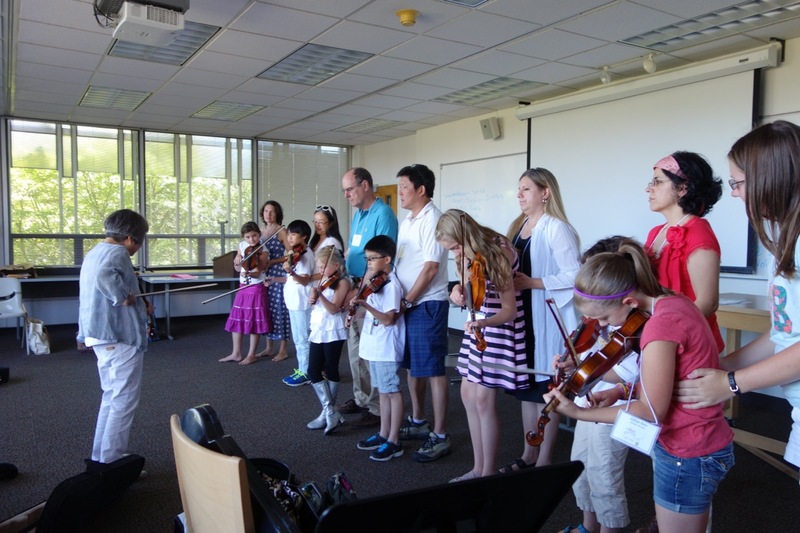 Aaron Kwok is a student in the Suzuki Violin program here at VAM. 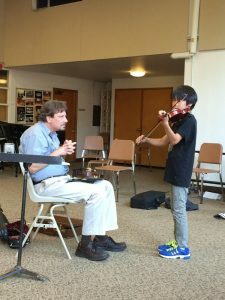 This past summer, he got the chance to attend the Japan-Seattle Suzuki Institute and wanted to tell us about his experience. Read his story below! 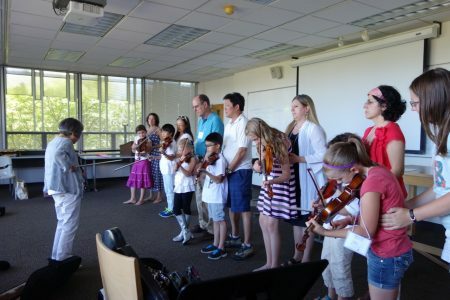 “This summer, I went to the 24th Japan-Seattle Suzuki Institute International Summer Camp, which was held at Seattle Pacific University, Seattle. There were many kids from different parts of the world, and most of them play the violin, like I do. 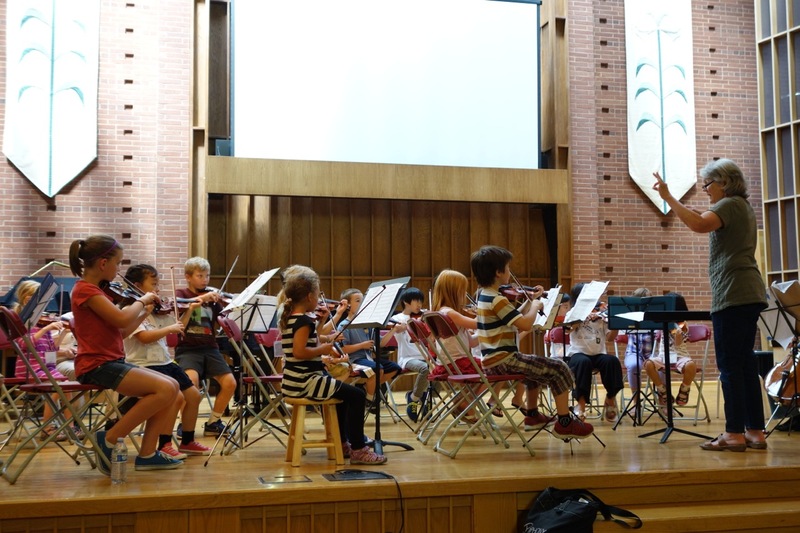 Other instruments played include violas, cellos, and last but not least, double basses. 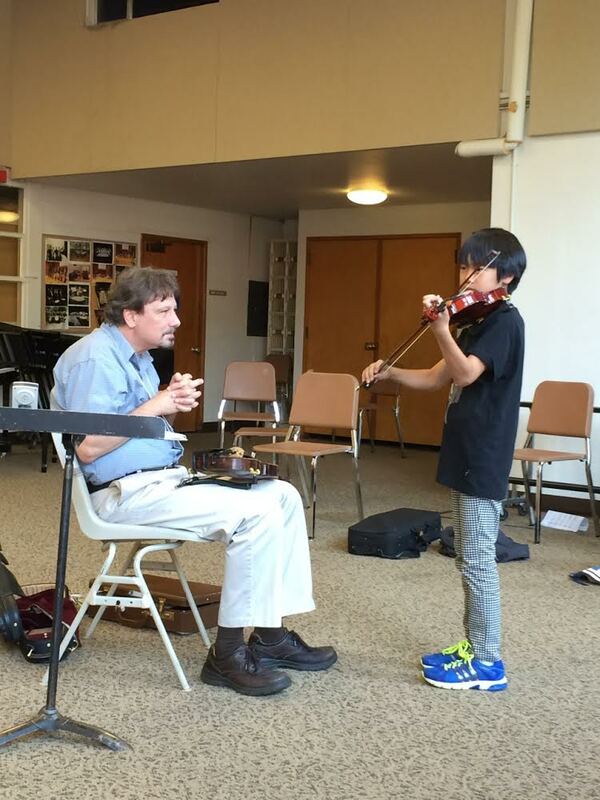 In the mornings, I would go to group class to learn from Mr. Allen Lieb. Then I would go to the church to watch solo performances. Lunches were all-you-can-eat buffets, held in the campus cafeteria! 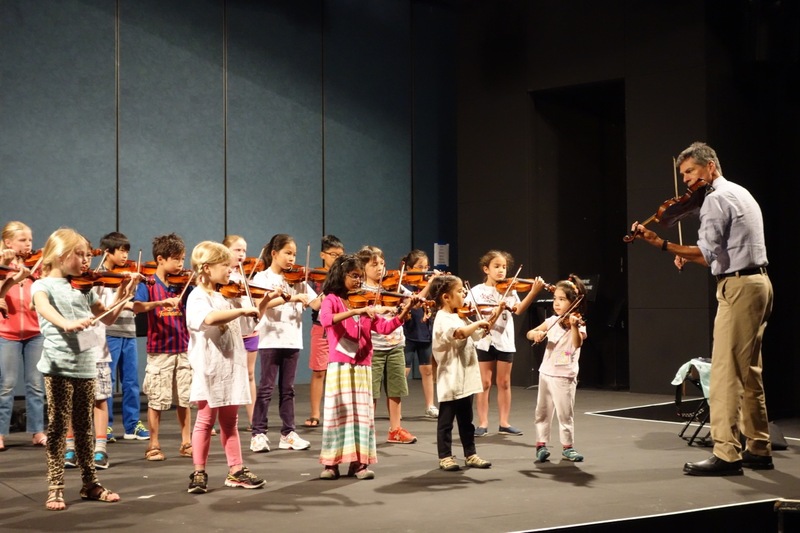 After lunch, I would go to technique class with Ms. Helen Higa, followed immediately by orchestra rehearsal with Ms. Gaye Detzer. 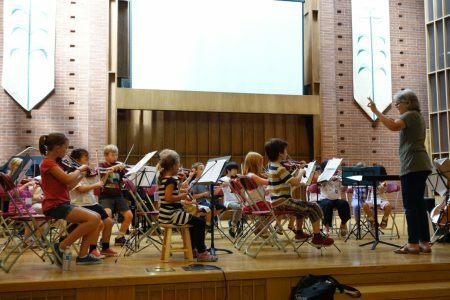 It was my first orchestra experience, and it was hard work learning to play “Dragon Dance” as a group, but it was really fun! At last, I would attend master class with Mr. Joseph Kaminsky.